U-STOR has been a leader in self storage since 1978. 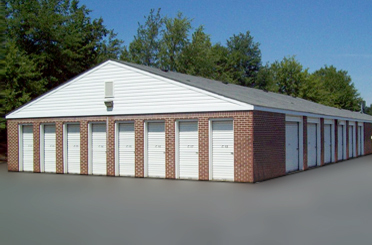 We pride ourselves on the quality of our secure storage units and unmatched customer satisfaction. 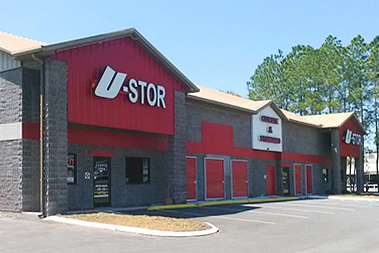 U-STOR self storage facilities are conviently located in Florida and Tennesee. We're located in Palm Harbor, FL. Contact us today by calling (727) 781-4800.